So, you are now looking for a decent workout program that can help you lose some pounds and inches from your stomach and perhaps also build some lean muscles. Insanity has been a very popular workout program; this one has helped many people reduce their body weights and shape their bodies. 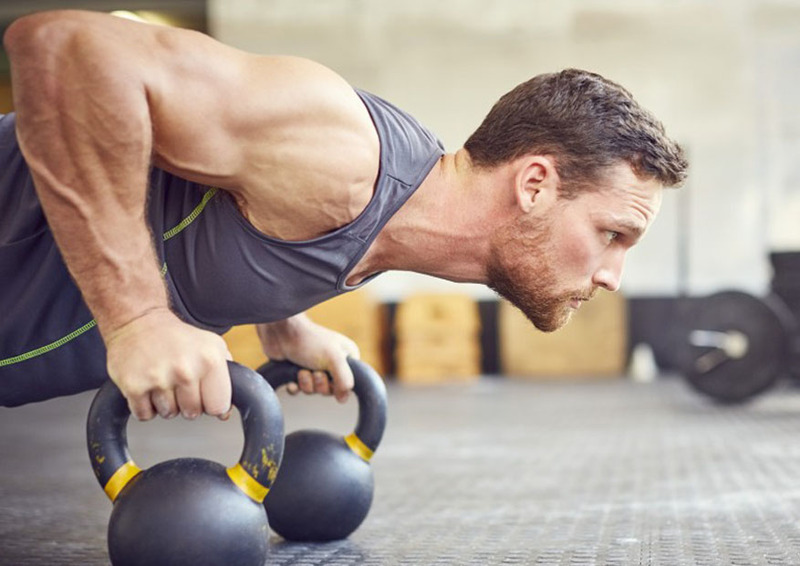 On the other hand, Athlean X is somehow not as popular, but it is nevertheless a highly rated workout program with the aim of building lean muscles and shaping the body. Which one is better for you? See the comparisons between Insanity vs Athlean X below! When choosing a new workout program, it is more important to know whether you will be able to enjoy and keep up with the workout. This is especially true for a beginner. If you can’t enjoy and keep up with the workout, you will just leave the program without reaching the completion – and you will only spend your time, money, and energy without getting real results. So, make sure that the workout program of your choice is suitable for your skill level and preferences. Insanity is generally less intense than Athlean X. So, if you are a total beginner, you will have a better chance with the Insanity workout program. The moves are relatively easier to follow. That said, Insanity itself is quite a demanding workout program for a beginner, so you should hold a strong commitment for this workout. See also: P90X vs Insanity! On the other hand, Athlean X can be a good choice for an experienced person.You can continue with Athlean X once you have completed Insanity. But you can also choose this workout program if you are very confident with your current fitness and stamina levels. The moves of this workout program are relatively heavier, and they will require more power and endurance. The next difference between Insanity vs Athlean X is the workout duration. If you are usually a very busy person, you may want to choose a workout program with a short duration so that you can easily slip it into your daily schedule. However, if you usually have two or three hours of spare time, the workout duration becomes less of an issue. Insanity generally requires more time. Each workout session goes for about 40 – 60 minutes. This program is good for people who can dedicate at least an hour every day to workout. On the other hand, Athlean X takes a shorter time. Each workout session usually goes for 20 – 30 minutes a day. So, this program can be a better choice for people who don’t have much spare time to workout. Insanity is a better choice for beginners and people who can spare at least one hour a day to workout. The moves are relatively easier to follow and less intense. However, a more experience person with a decent fitness level can choose Athlean X, which is relatively heavier and more demanding. Athlean X also has a shorter workout duration.